Every year we make it our mission to give something back. 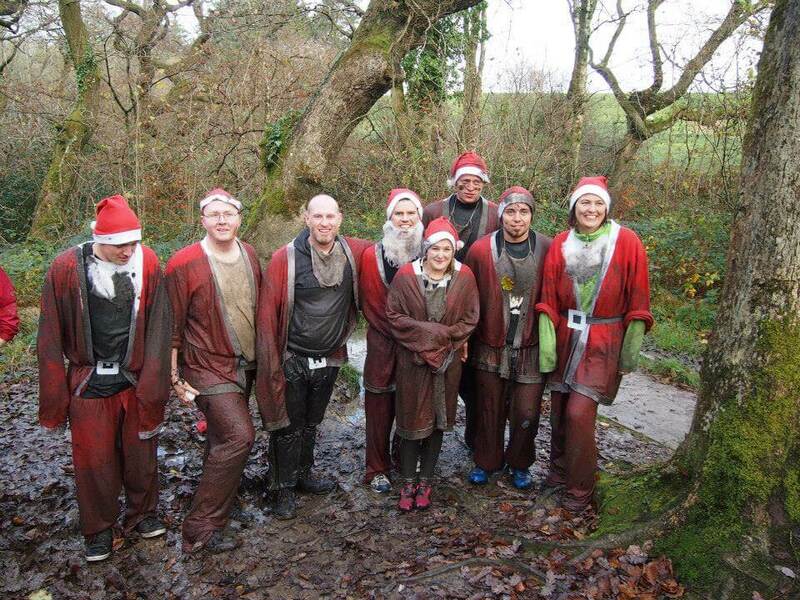 Over the years, we have taken part in many activities, hilarious and messy, from raft racing to Santa mud runs. As 2018 draws to a close, we are once again looking for a non-profit, charity or community organisation to help next year. 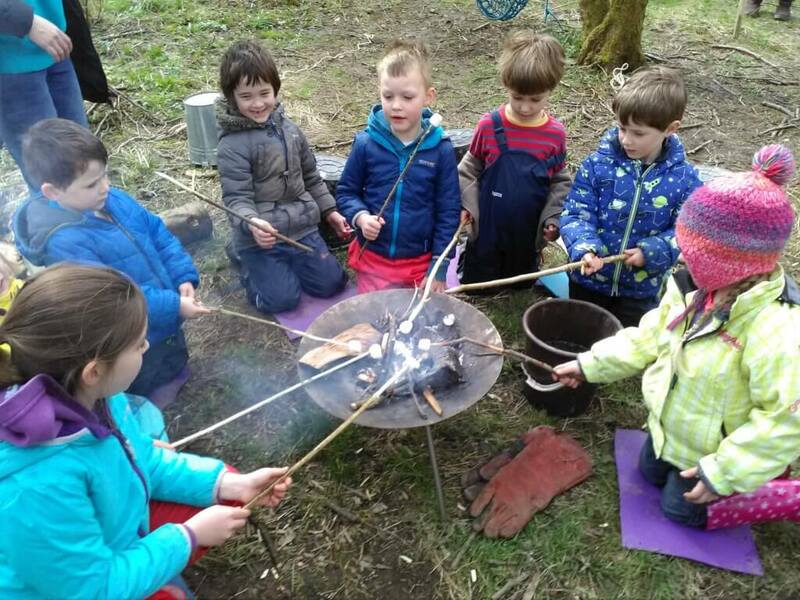 During 2018 we supported Forest School Swansea with help on their Digital Marketing, Website and we also funded them to run a week of outdoor activities for children during May Half Term. We’ve taken part in the UK’s muddiest assault course at Clyne Farm in aid of the Stroke Association. It was muddy, cold and we looked ridiculous, but we had a great time whilst raising money for an amazing cause. 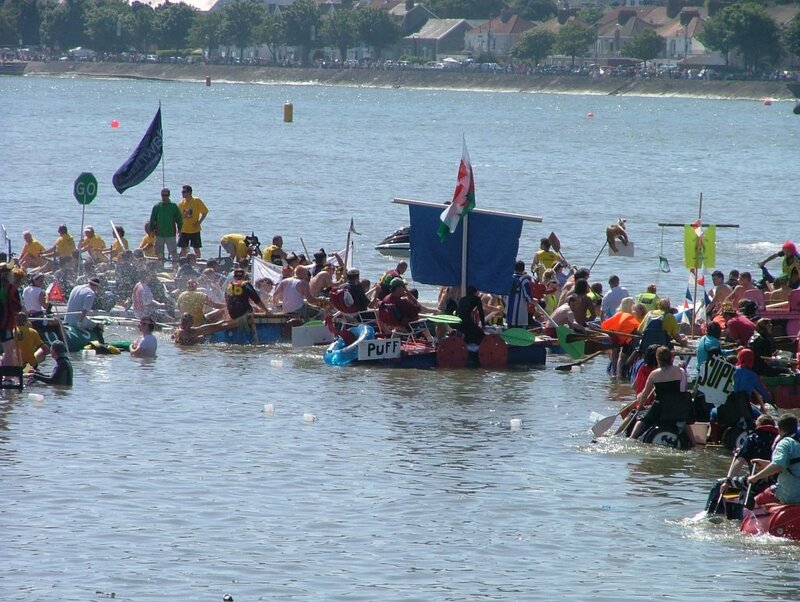 We’ve also taken part in the RNLI Swansea Raft Race, where companies across the region build and take part in a raft race. We also take part in the annual Christmas Jumper Day to raise money for Save the Children. If you, or anyone you know, could do with our help in 2019, we want to hear from you!